No parent ever, has claimed they’ve discovered the perfect balance between guiding their child and giving them freedom. Parents walk a fine line between creating a safe environment and giving kids space to experience the world around them. And this is particularly difficult when it comes to technology. Computers, tablets, and smartphones in particular are excellent resources for parents and kids. There are websites and apps to help kids learn school materials, help them set and reach goals, and practice critical thinking. Access to the internet provides children a way to learn responsibility while connecting with other people and exploring a huge world of information. It’s important as a parent to product your child from dangerous or inappropriate information or cyber-bulling. As a parent, you want to know what your kids are exposed to so, you can make sure they’re safe. At the same time, if you’re too overbearing, they may feel you’re not giving them privacy or the chance to learn a thing or two on their own. So, how do you walk that fine line that gives them both safety and freedom? Keeping your child safe is priority number one, but it’s easy to monitor your child’s or teen’s web use without being overbearing. Try these helpful tips to give them space to learn and grow while keeping them safe. 1. Set ground rules in advance. Set very clear rules so that your child knows exactly what is safe and what isn’t, and write rules down so there’s no confusion in the future. Make sure to include any consequences they can expect for breaking rules. 2. Have a review day. Set aside one day a week to sit down with your child and look through their phone or computer history, discuss ways to use them responsibly, and review their online activity. If you see something inappropriate, talk to them about it, and then move on. If you find something against the rules, handle it right away according to the ground rules, and make sure your child understands why it’s important. If your child breaks a rule, make sure the consequence is exactly what you agreed, and nothing more. This another reason that writing down your rules and consequences is important. It’s a reminder for your child what the rules are, and it’s something you can look back on to make sure you’re consistent with how you handle punishments. Most computers and phones have parental controls built in, so you can choose what your child is able to do online. Or if your child is under 13, try Google’s new Family Link app, which lets you create an account for your child on a cell phone, and choose which apps they can access. Plus, it gives you information on how much time your child is spending on different apps, and lets you lock access to apps at certain times when they need to be sleeping, studying, or playing. Monitoring are available for computers, smartphones, and tablets, letting you see what your kids are doing and even where they are. If you choose to use these apps, be sure to let them know in advance, setting a standard for open communication. 6. Keep Communication Open and Honest. Tell your child these monitoring tools are in place, and explain why and what you’re looking for. Make sure they understand it isn’t because you don’t trust them, but because you want to make sure they’re safe. Let your child talk too, and listen to them. You’ve done a great job raising a smart kid, so even though you may have to put your foot down, listen and take their concerns seriously. As a parent, it’s your job to keep your child safe and to understand what trust and respect look like. 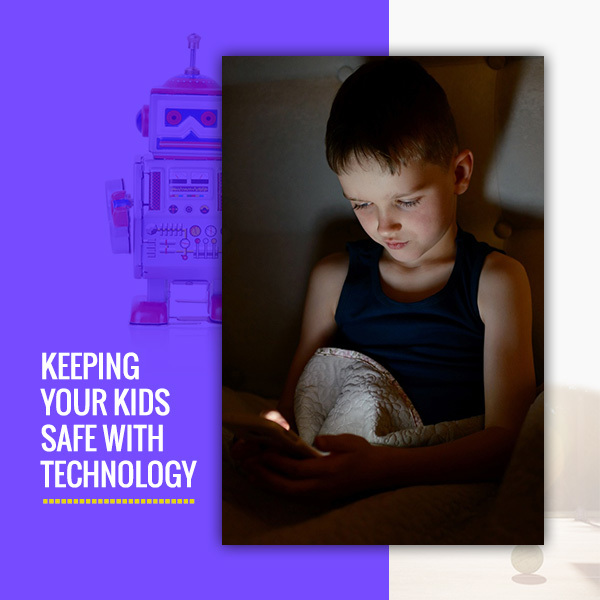 Digital safety is one way to achieve both of these goals, and as your child gets older and grows more independent, you’ll be relieved that they’ll know how to use these resources responsibly. 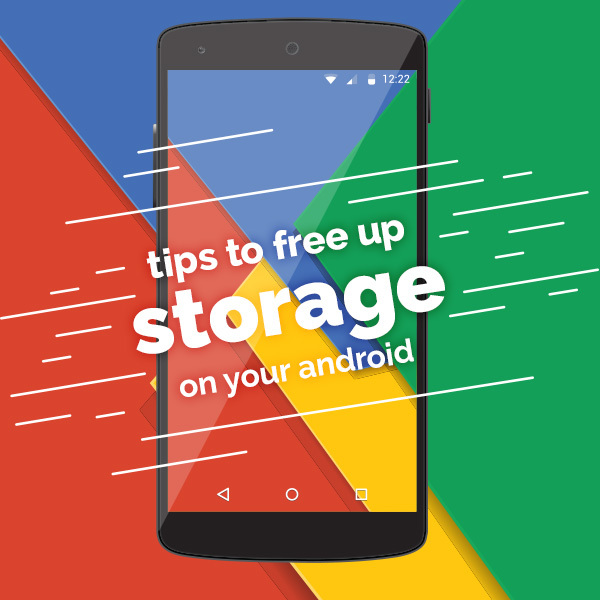 Click Here to sign up and get your free smartphone today. 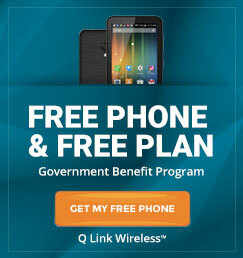 Q Link Wireless is the nation’s fastest growing provider of the Federal Lifeline Assistance Program.